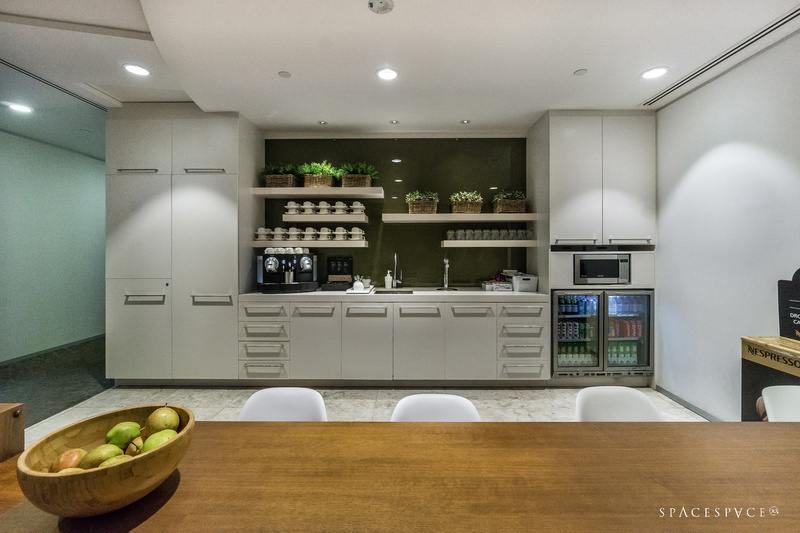 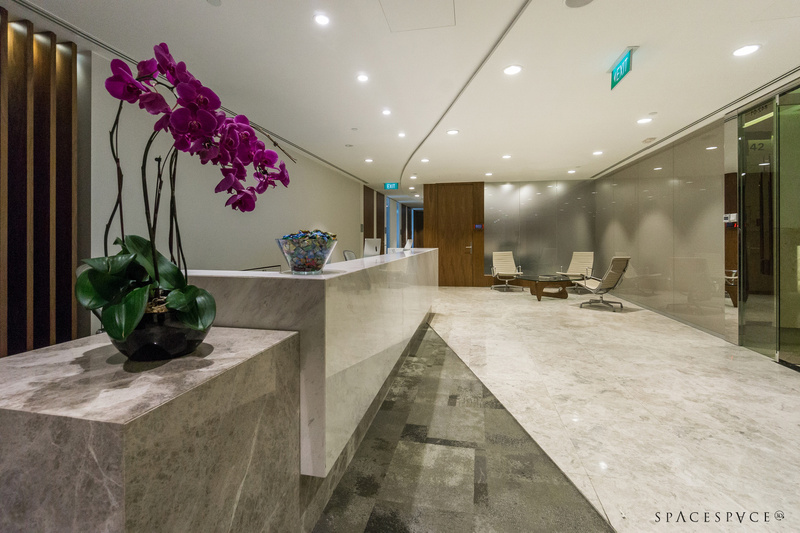 Fully Furnished serviced office in 6 Battery Road, a Grade A office building in Raffles Place Singapore. 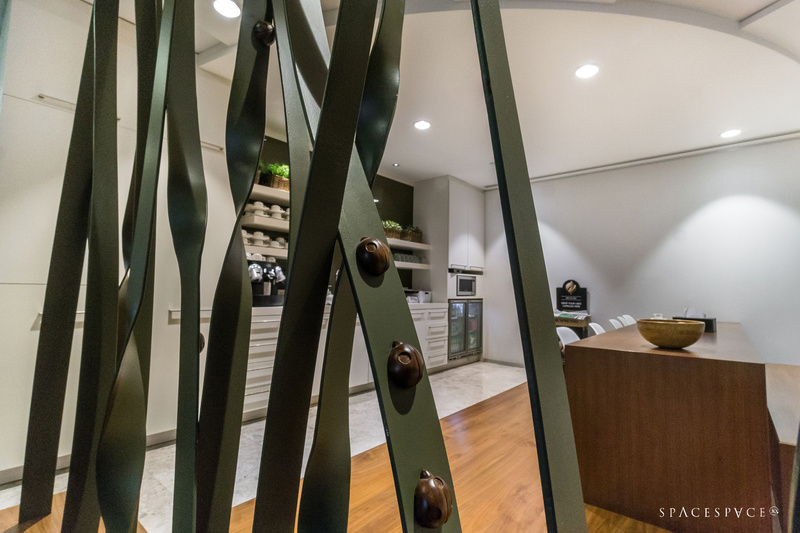 Contact us now to schedule a visit. 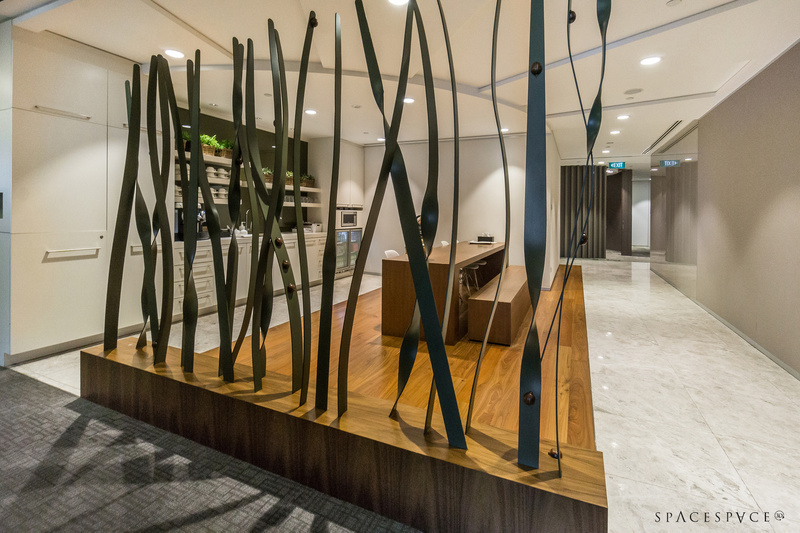 Serviced Office at Six Battery Road, Raffles Place Singapore. 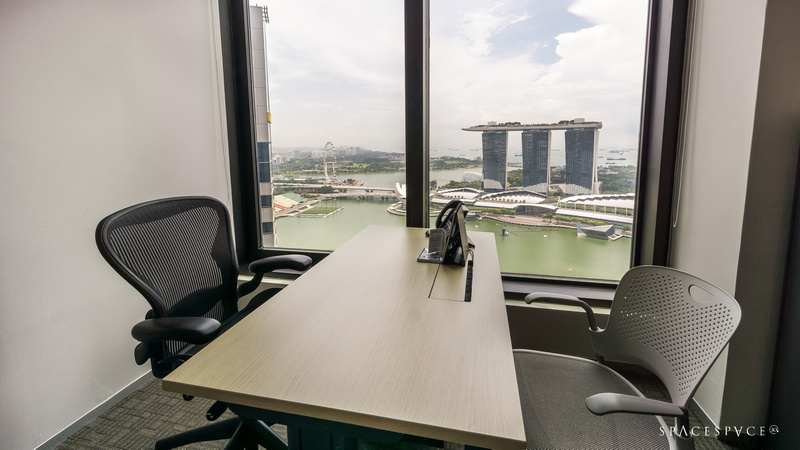 Premier serviced offices by The Executive Centre at Six Battery Road in Singapore’s Central Business District. 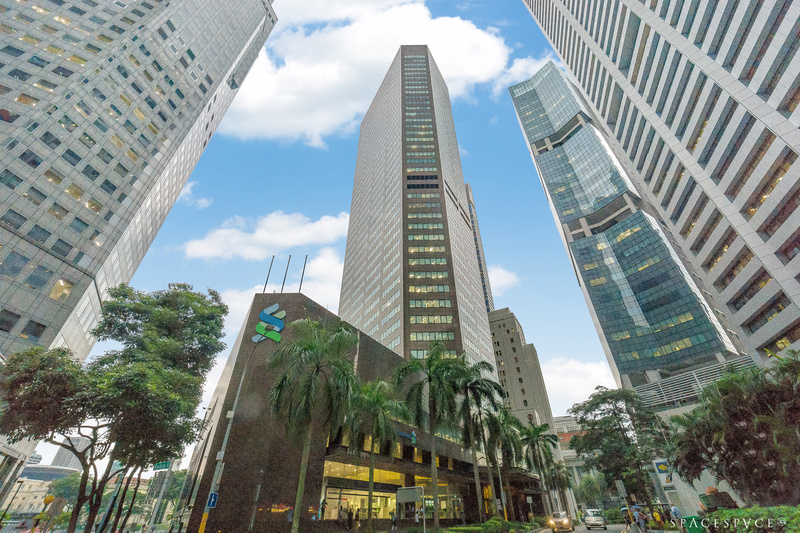 5 mins walk to Raffles Place MRT. 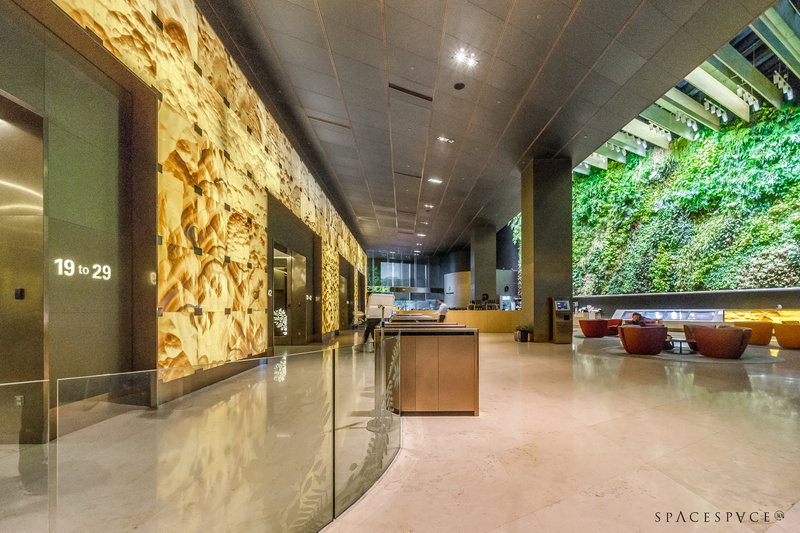 Close to many food, retail and hotel amenities. 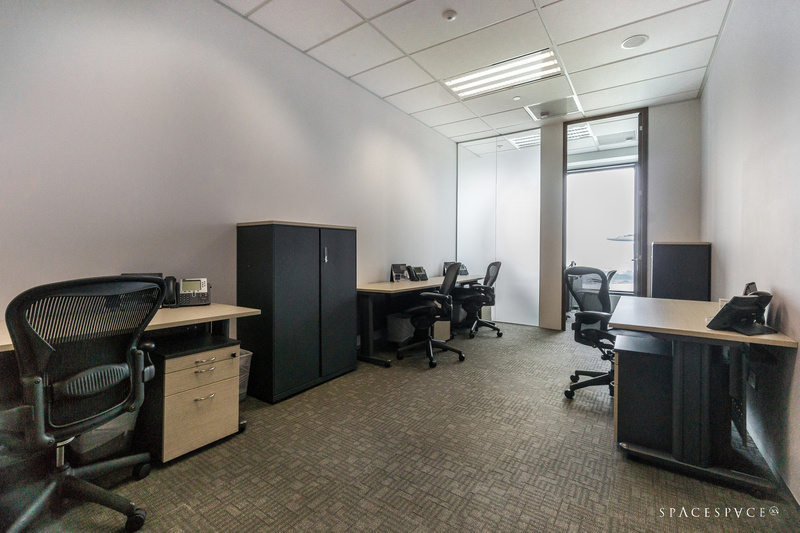 Fully fitted and furnished office space for lease. 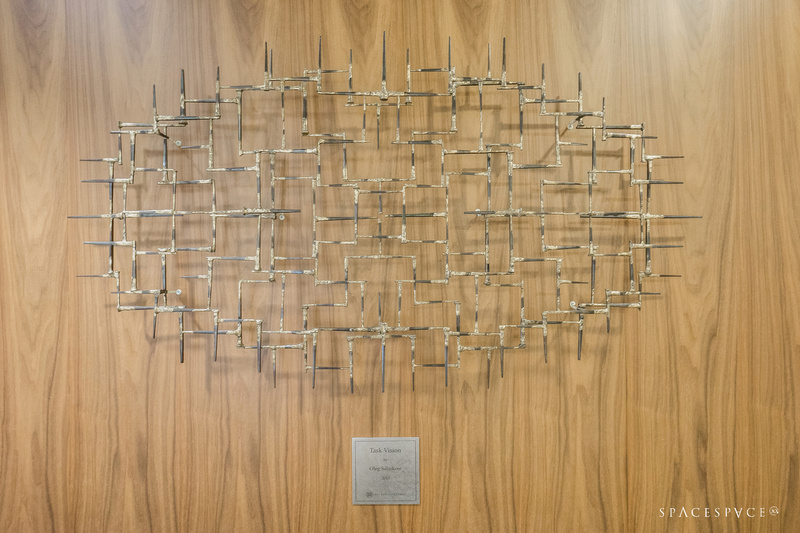 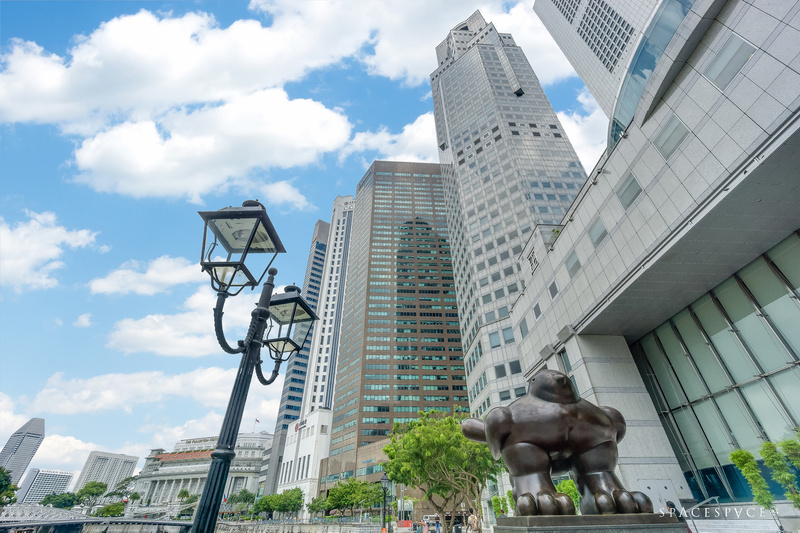 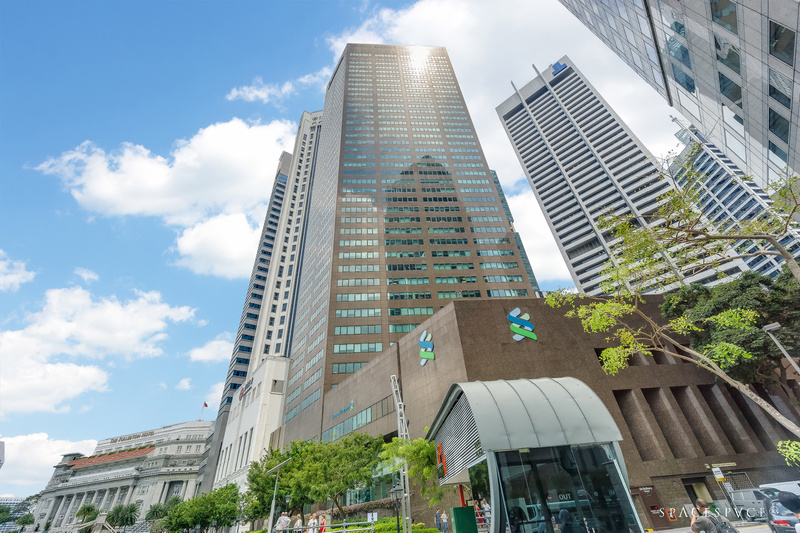 Located at the heart of Raffles Place in Singapore’s Central Business District, Six Battery Road boasts a prime position in Singapore. 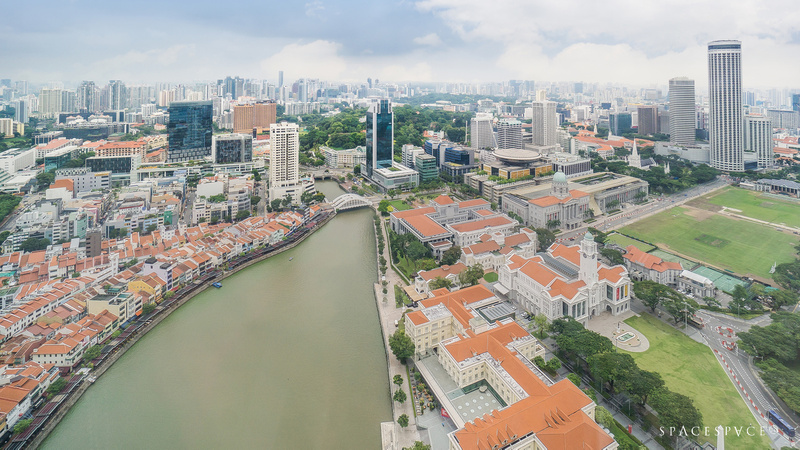 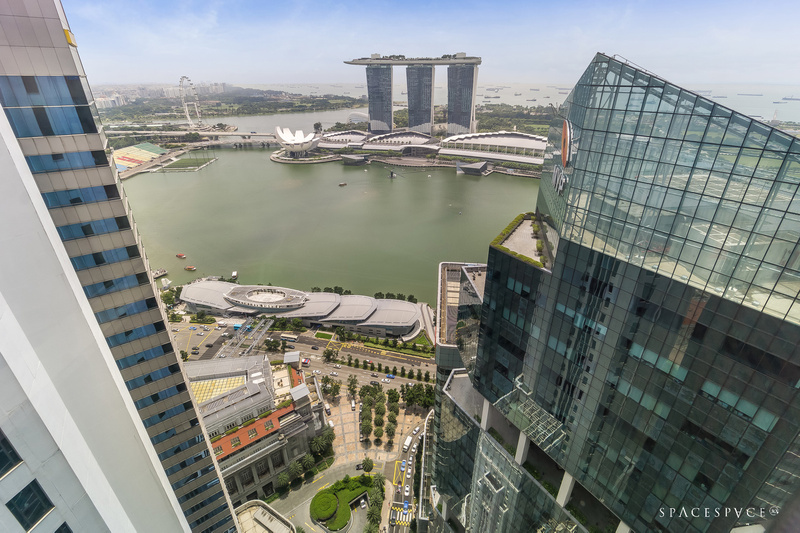 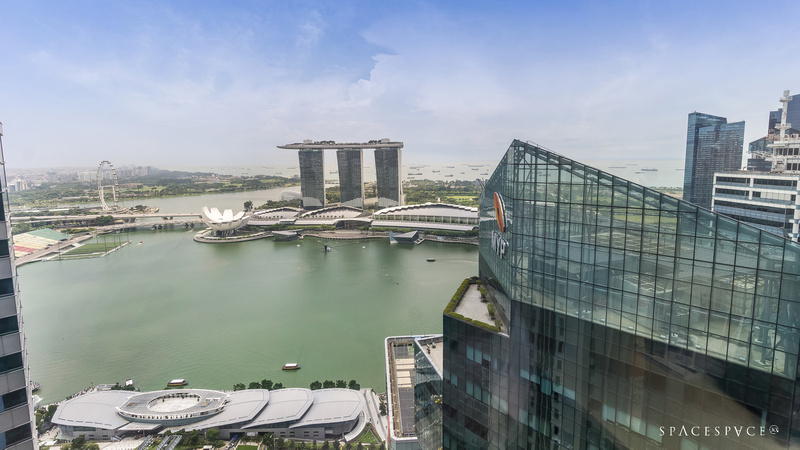 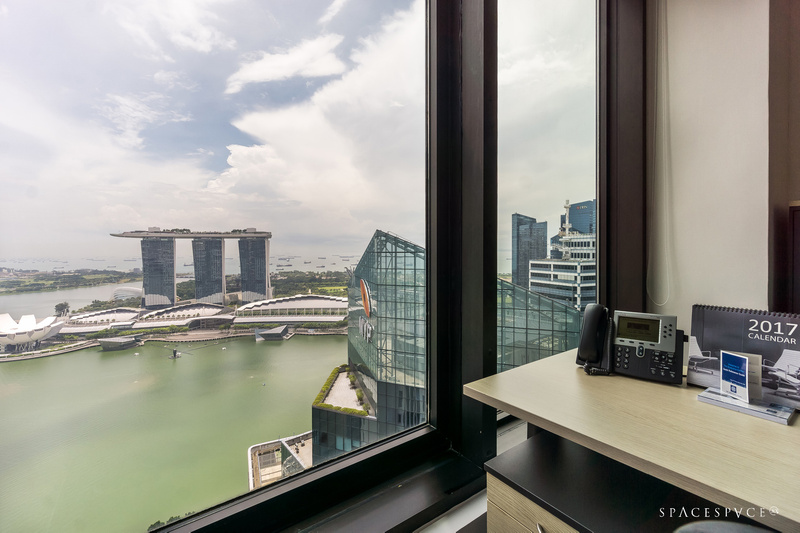 Boasting magnificent views over Marina Bay and the Singapore River, it’s no wonder that this prestigious address attracts blue-chip corporations from around the world. 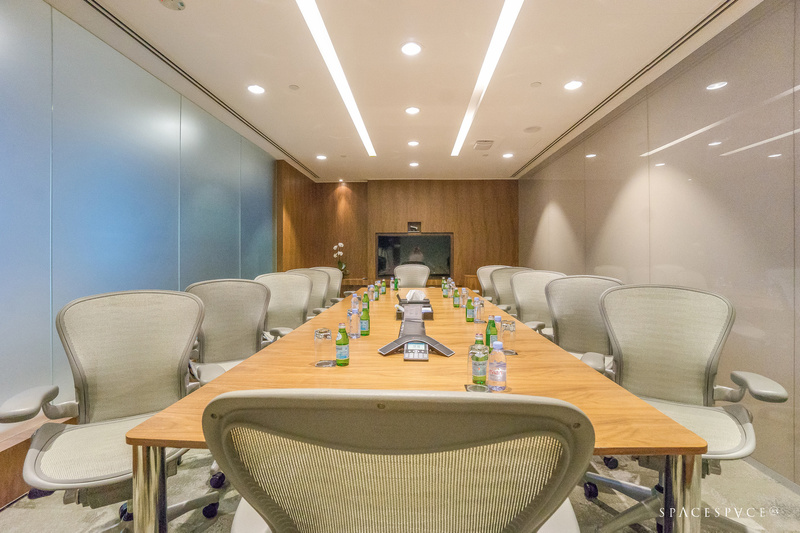 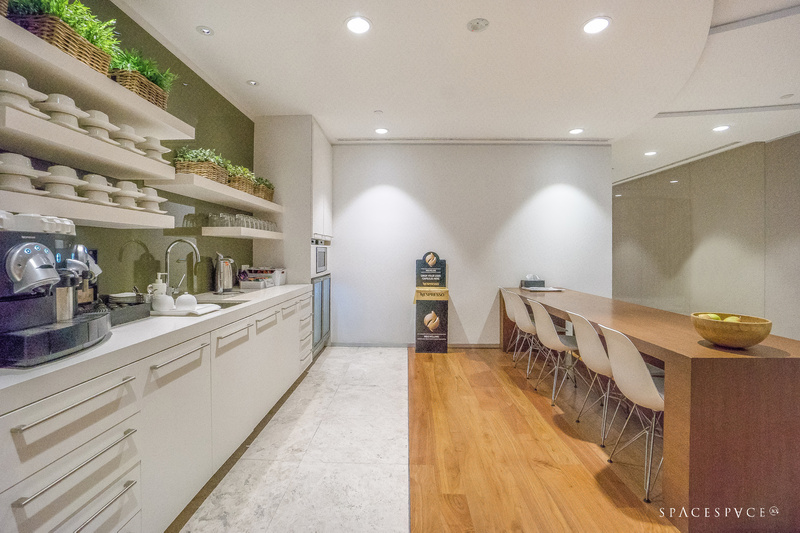 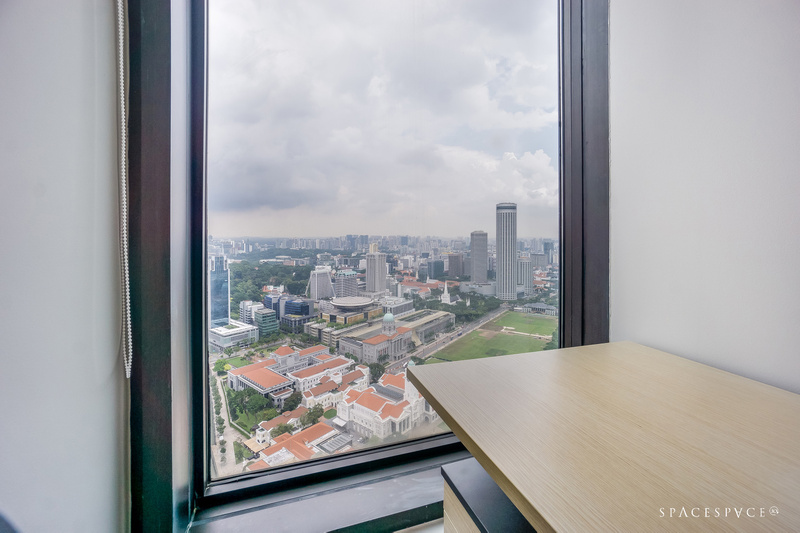 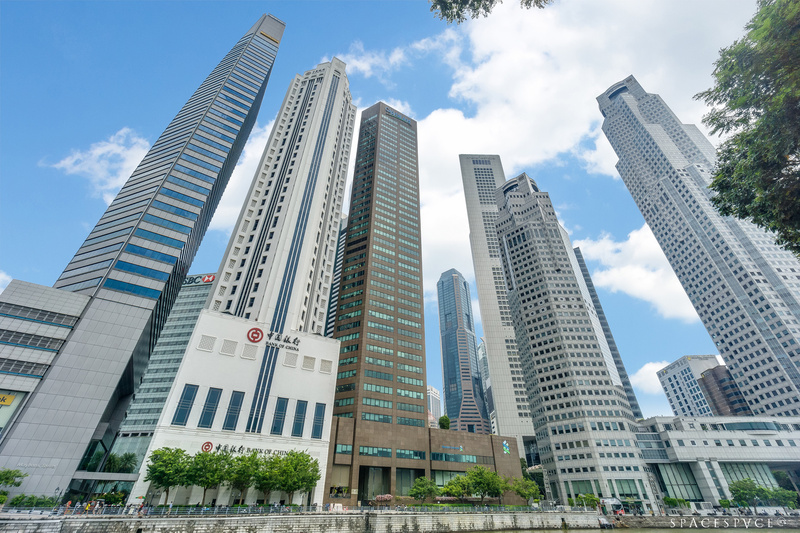 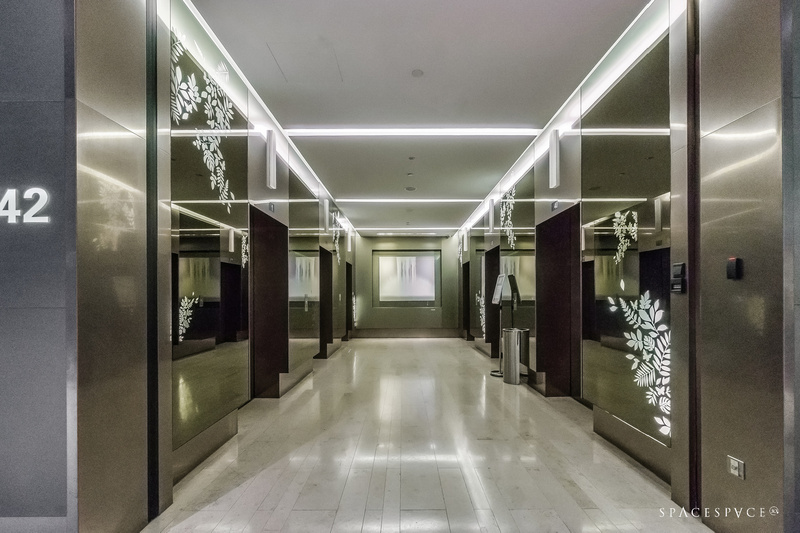 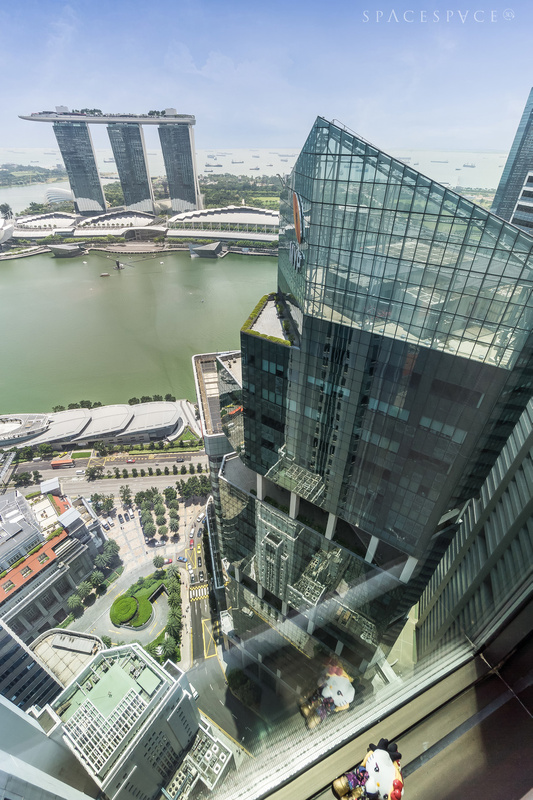 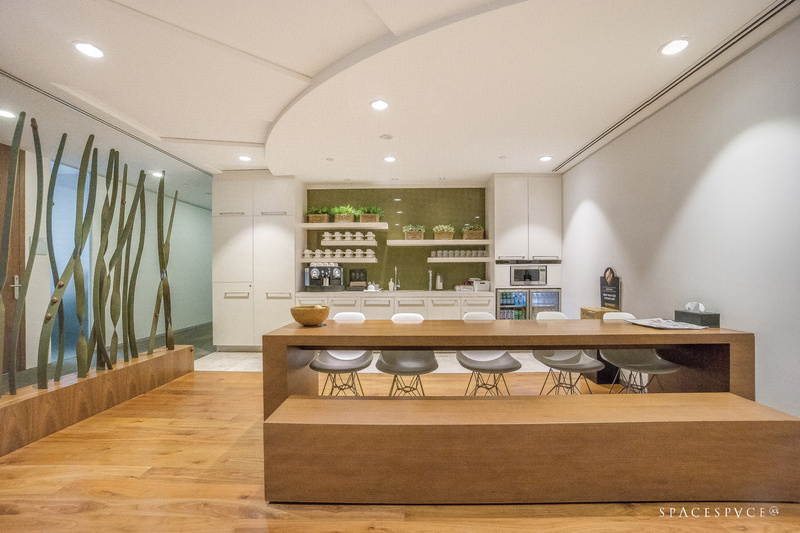 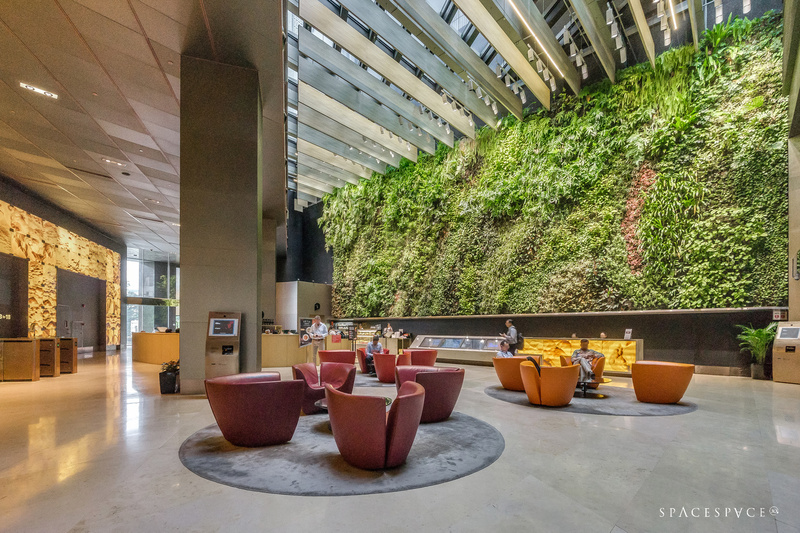 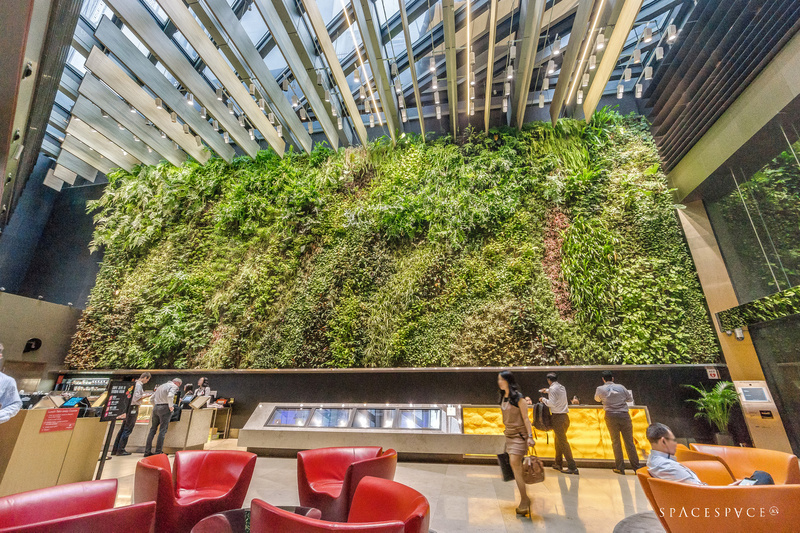 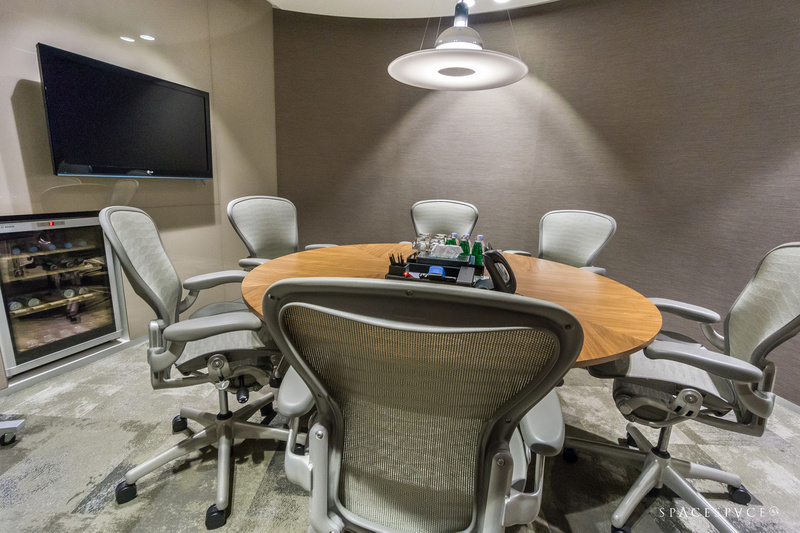 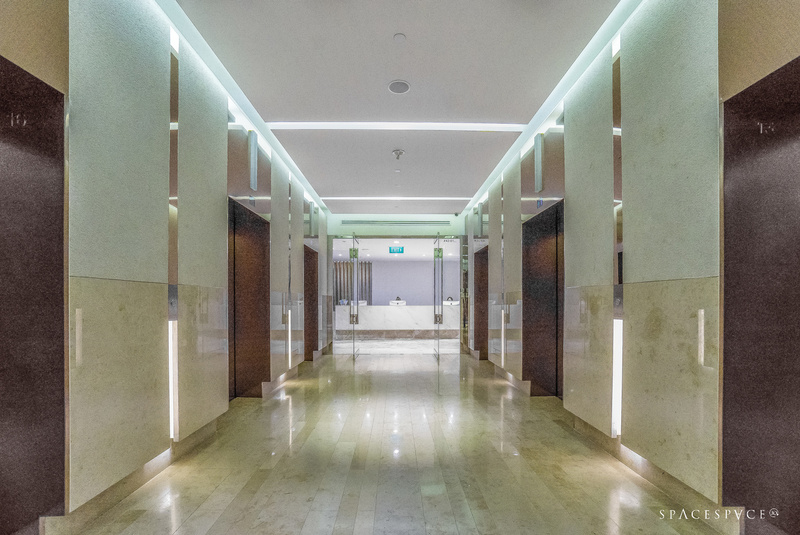 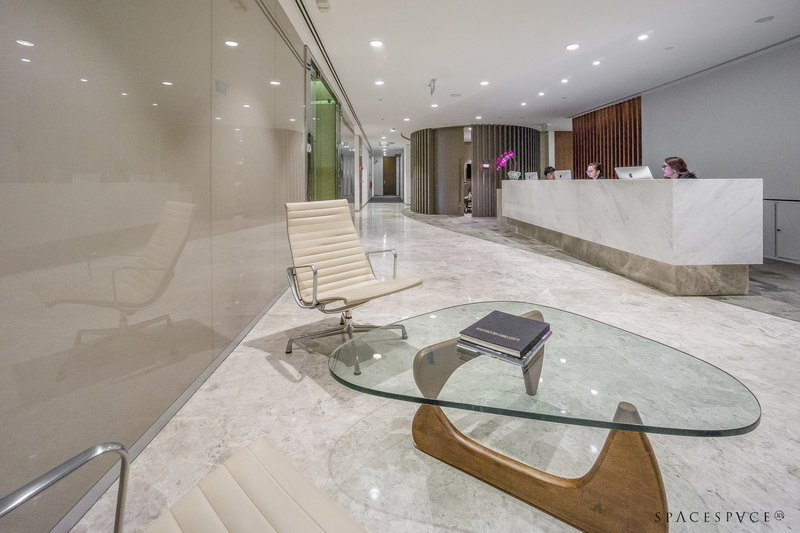 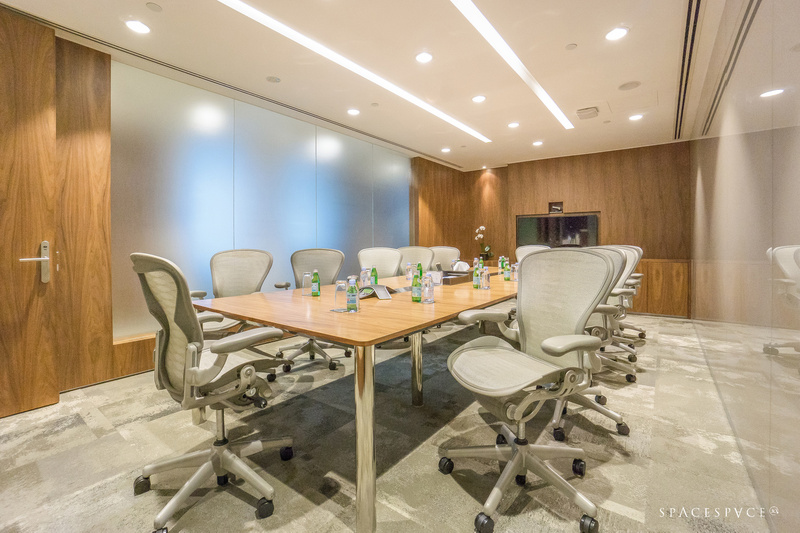 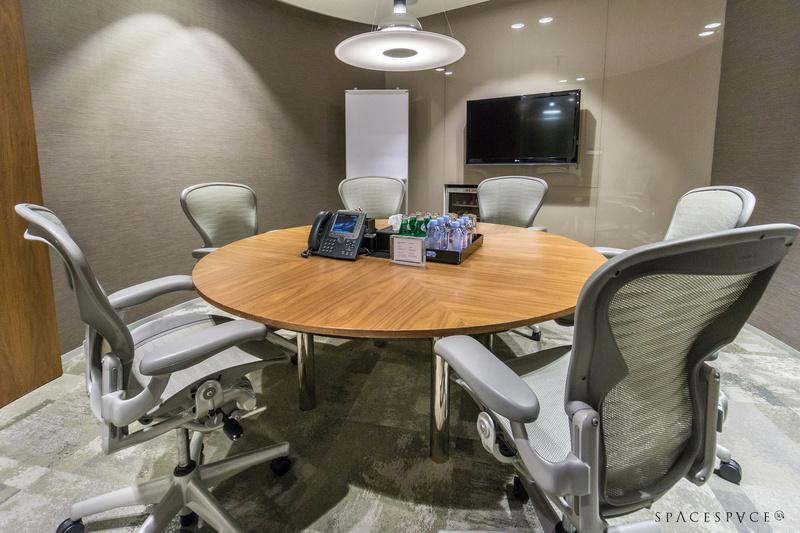 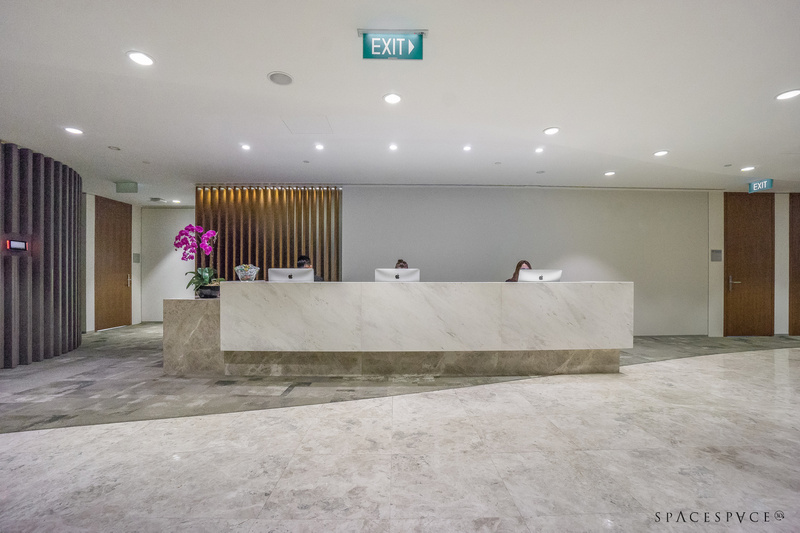 Looking for a new serviced office space to rent in Singapore, Raffles Place?